Jesse Berry and Kim Berry opened Blue Lantern Tea House at 106 N. Broadway in Greenville. 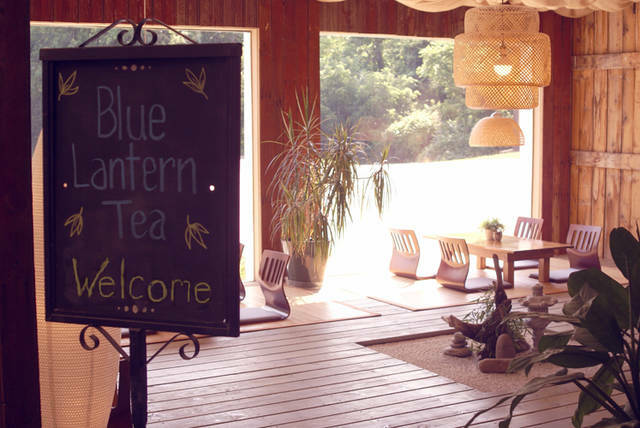 GREENVILLE – Blue Lantern Tea House is unlike any other place in or around Greenville. Unlike a coffee shop or English themed tea house, Blue Lantern Tea follows the Asian ascetic with seating options that include both standard seating or Asian style floor seating, which is something customers would find in tea rooms throughout the Orient. But the unique experience does not stop at seating. 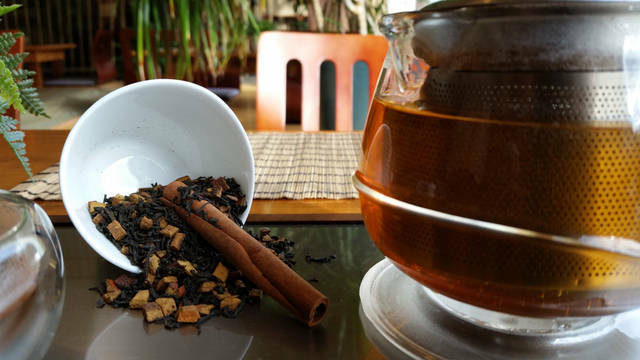 At Blue Lantern Tea House, customers are provided with a few options for their tea experience. With a large selection of Artisan loose leaf green teas, oolong teas and black teas from around the world, as well as a selection of herbal, blended and naturally flavored teas, customers can experience their tea either full service tea, in which the tea is prepared for the customer, self-serve tea, in which customers are served with a smaller personal tea pot, a small cup and pitcher of hot water and prepare the tea themselves (which is a traditional Asian way of preparing tea), choose tea to-go or get a bag of loose leaf tea to take home. And finally, there is the atmosphere. Unlike the hustle and bustle of busy coffee shops, salons and restaurants, Blue Lantern Tea House is quiet, and at times, even meditative – with low lighting, tranquil music in the background, a mellow rustic décor, complemented by the trickle of a small fountain and small Zen Garden in the middle of the main seating area. Blue Lantern Tea also is in the process of planning tea related events and activities that will educate people on tea culture and benefits, as well as continue to push cultural boundaries in Greenville. To name a couple, owner Jesse Berry, assisted by co-owner and wife Kim Berry, will do a Chinese tea ceremony demonstration very soon and also is planning a tea and yoga series with a local yoga instructor. 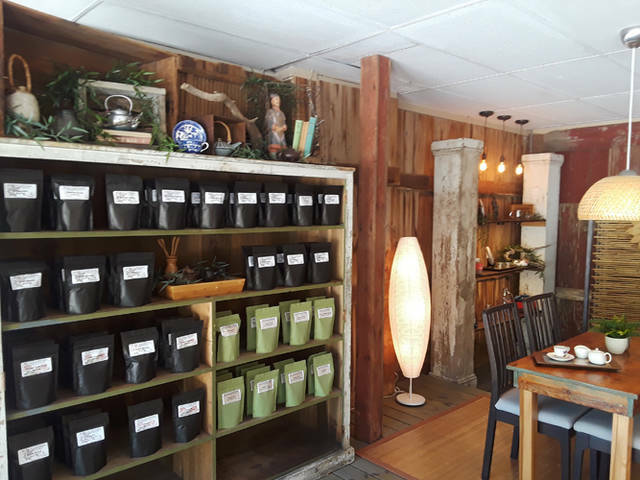 Blue Lantern Tea is located at 106 N. Broadway and in with the Berrys’ other business, Young Forest Martial Arts, ltd. Blue Lantern Tea started out as an e-commerce store in 2013 and has very recently expanded its operations to include Blue Lantern Tea House. Learn more at www.bluelanterntea.com.